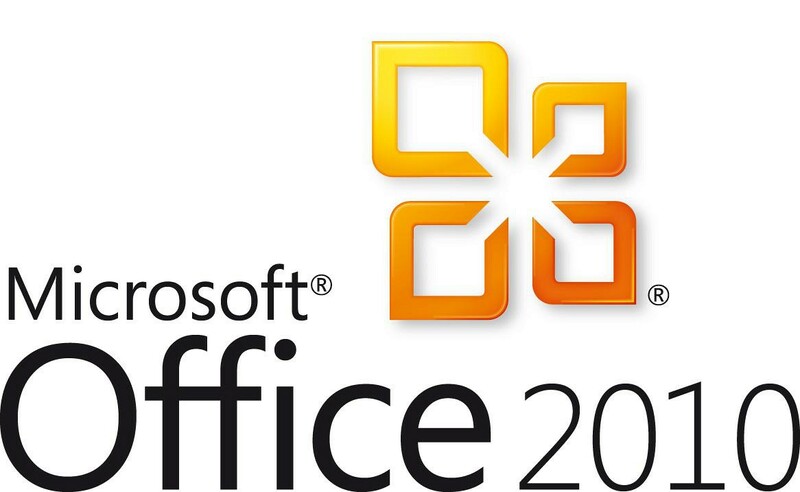 MS Office 2010 has been released for download for 60 days trail directly from technet evaluation center, So before making a switch you can have a test drive with office 2010, however it comes with some restrictions like as follows. 1. It can only be installed on computers on which no other versions of office is previously installed, that means in order to install you will need to uninstall the older versions on office on your computer. 2. It will deactivate in 60 days once it is installed on your computer. 3. A windows live or hotmail id is required to register office 2101 professional plus trail.